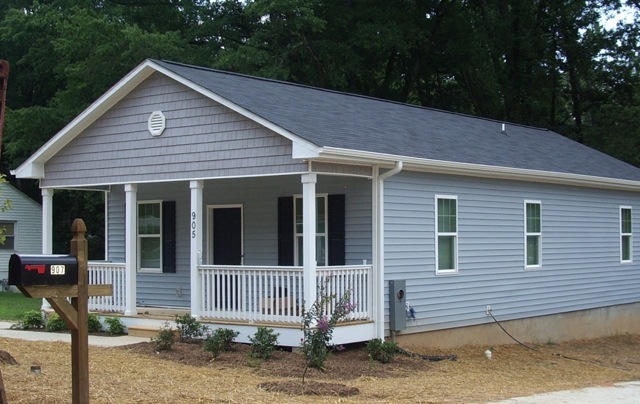 Thanks again to Habitat for Humanity of Durham for sharing a wonderful story from one of their special build projects. Habitat has been a great partner in getting ready for the upcoming LUEWWD IX: Nailin’ It! charity fundraiser on September 7th. The walls stand firm, and soon the roof trusses will be nailed in place on Habitat for Humanity’s “Pink Ribbon Build” house on E. Ellerbee Street. Covering many of the 2x4s that frame the house are tributes written in multi-colored ink, giving honor to loved ones who have battled breast cancer and survived, and remembering others who have gone. Amid the sound of hammers pounding away is a sense of peace as you read the names, the words of love, the expressions of gratitude. Working faithfully alongside the many energetic volunteers and the Habitat construction staff is Margare Allen, the future homeowner of this house. 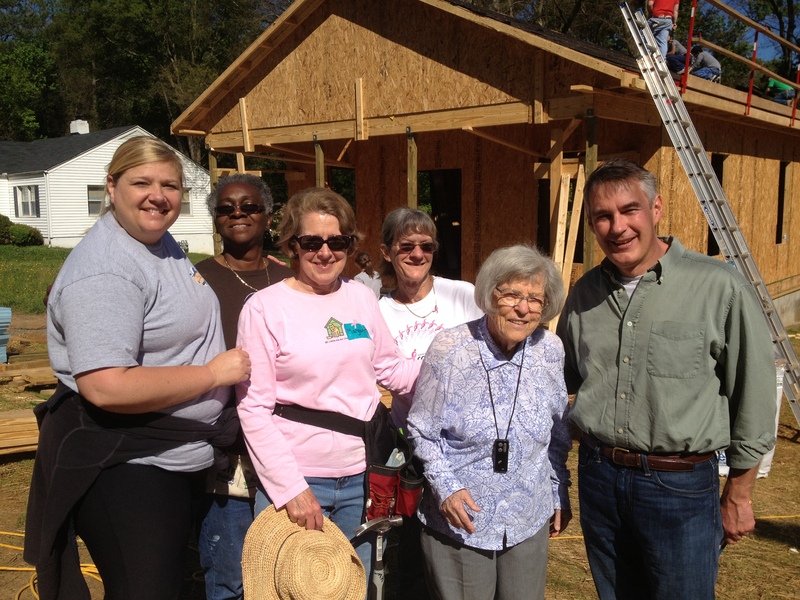 Allen is a breast cancer survivor herself, and together with members of her family, will be on site every Saturday and every Thursday, with hammer in hand, until the completion of her home in late August.